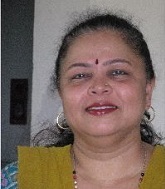 Purnima is the Principal of Greenfields Pre Primary School, Juhu since last 38 years. She advocates to all early childhood educators that every child is born with music and through the medium of music. Currently contributes as an ECD Consultant at UNICEF EAPRO (East Asia Pacific Regional Office), Bangkok. 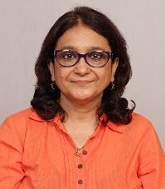 She brings with her over 20 years of experience and leading programmes in AECED. 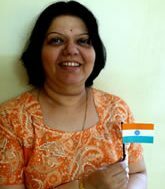 Archana holds a Masters in Human Development from SNDT University Mumbai and Bachelors in Education from Lady Irwin College. 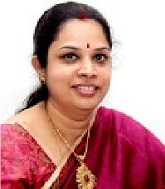 She has a career spanning 25 years plus in early childhood development. 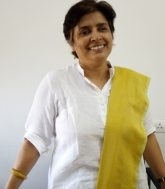 Shobha is presently an assistant professor in the Department of Human Development at Dr Nanavati BM College of Home Science working with UG and PG students specializing in ECE. 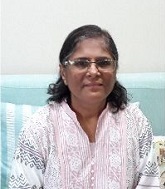 Rekha has more than twenty years of work experience that entailed being a teacher in India and abroad in preschool and primary school. She is an ECD and Elementary Consultant. 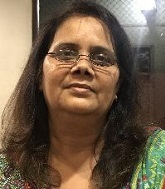 Vidhya is the Director of SIES Institute of Comprehensive Education, Sion, Mumbai and Nerul Navi Mumbai, an institute training teachers in Early Childhood Education, Counsellors and Special Educators. 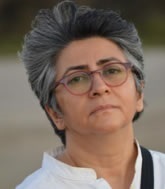 Meera considers parenting the highest priority as it is one of the biggest variables implicating the overall well being and development of the child. Nutrition, emotional and physical health fall under the direct purview of parents. 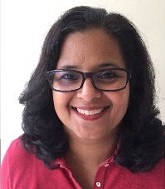 Pragna is currently working at Mumbai Mobile Creches as a preschool education consultant. 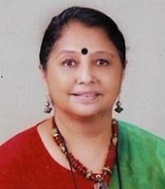 She has done her masters in Human development and family studies. 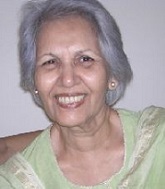 She holds a diploma in ECCE. 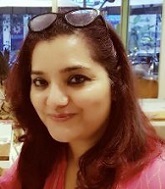 She works as a preprimary Headmistress in Thakur Public School. She has completed her Bachelor of Arts from Mumbai University. 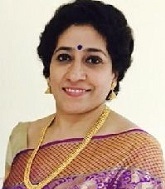 She believes in Curriculum building according to age criteria, Designing & drafting school magazines etc.